2010 — . Private collection. 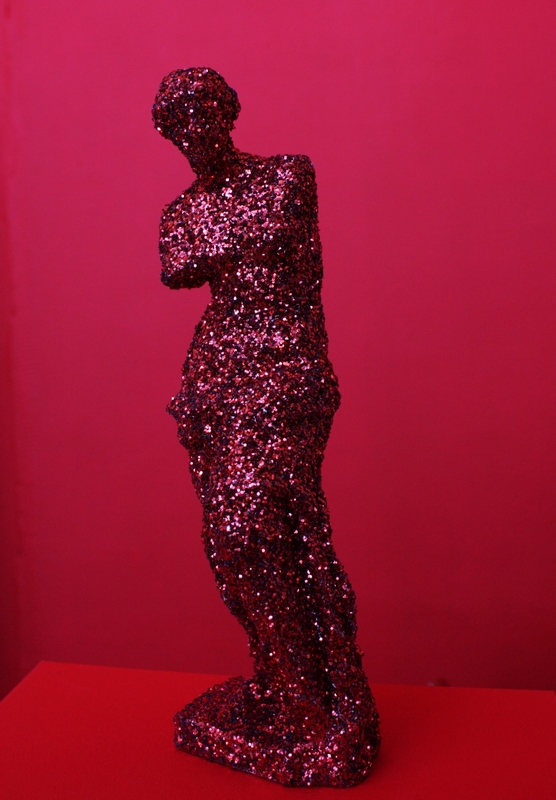 Glitter on a molding of venus de Milo Origin : Venus de Milo Alexander of Antioch towards 100 BC. J.- C.